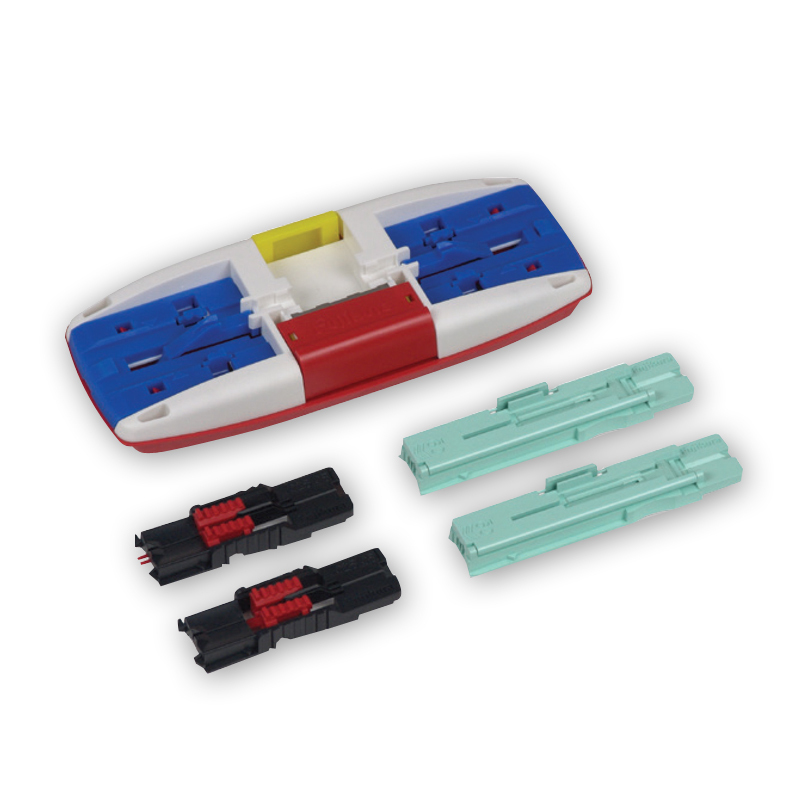 AFL’s SpliceConnect is a mechanical splice that provides an inexpensive, quick alternative to mating fibers. Using V-groove technology, this splice maintains physical contact between the fibers. An assembly tool is used to ensure the fibers are mated correctly, resulting in <0.1 dB insertion loss (typical for single-mode). The SpliceConnect secures both fiber and coating independently with the U-shaped sleeve, enhancing the strength against fiber twist.